Shelby Manor Senior Apartment Community is a 55+ community conveniently located in Shelby Township off Schoenherr and Hall Road. Shelby Manor offers maintenance free living, with fully equipped apartments. 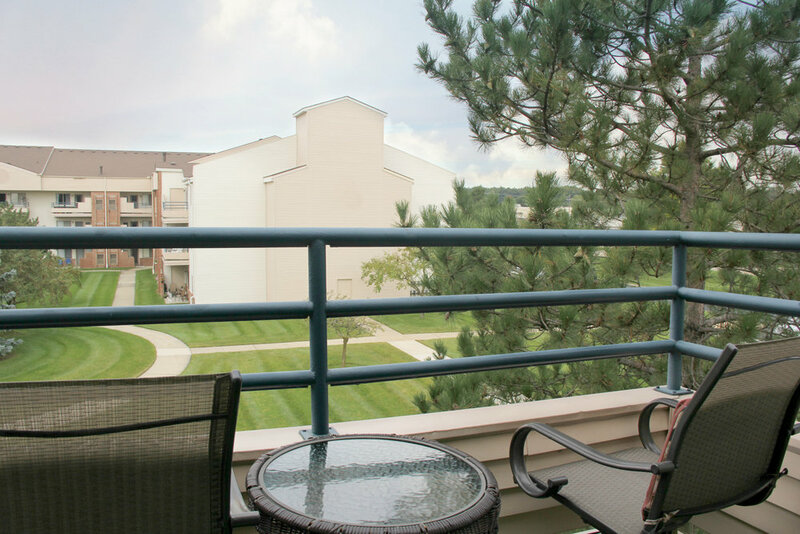 We offer 1 or 2 Bedroom units with 1st, 2nd and 3rd story locations, which include a patio or balcony. Easy access to upper floors with multiple elevators in each building. Enjoy the fun resident organized events in a beautiful community club house! The apartment comes with stackable washer/dryer, electric stove, refrigerator, dishwasher and microwave. Each apartment also comes with individually controlled heat and central air conditioning, a balcony or patio as well as an extra storage unit. Residents are responsible for their own utilities (Electric & Gas). We pay for your water and trash removal! We take care of virtually all of the maintenance indoor and outdoor so you don’t have to! Please select one of the options above so we can guide you to the information about our community best suited to your needs. "Shelby Manor has very nice apartments in a fantastic location! I am within walking distance of shopping malls and many restaurants." "We have lived at Shelby Manor for 11 years and have enjoyed living here. Very prompt maintenance and the office staff is great! "